With its worldwide rep for unrivaled nightlife, looking for something to do in Miami under 21 seems beyond limiting. Miami natives learned to get creative when it came to turning up without alcohol on the weekends. From window-shopping to bowling to room escapes, your options will make you forget your fake. Grab a group of friends or a spend a day enjoying some “me” time. Head to one of these 21 places to turn up under 21 in Miami. Bird Bowl defines the perfect happy medium for serious bowlers and recreational bowlers. Serious bowlers look for the right lanes, length and light. 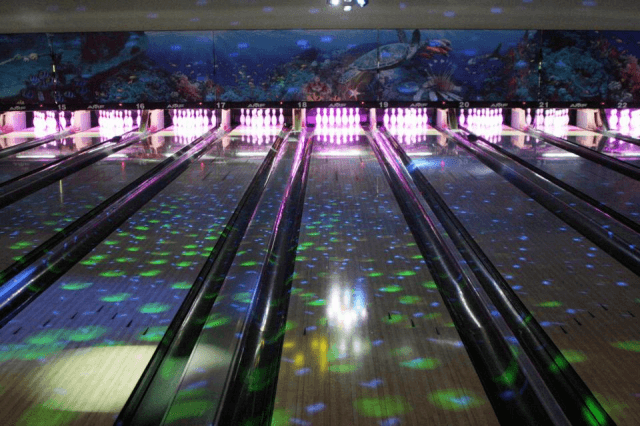 Recreational bowlers look for a fun atmosphere. Bird Bowl has both. Each night they have different specials like Customer Appreciation Night, College Night and Ladies Night. The music blaring across the 60 lanes and the neon lights give off a club vibe without the club bouncer for underagers. 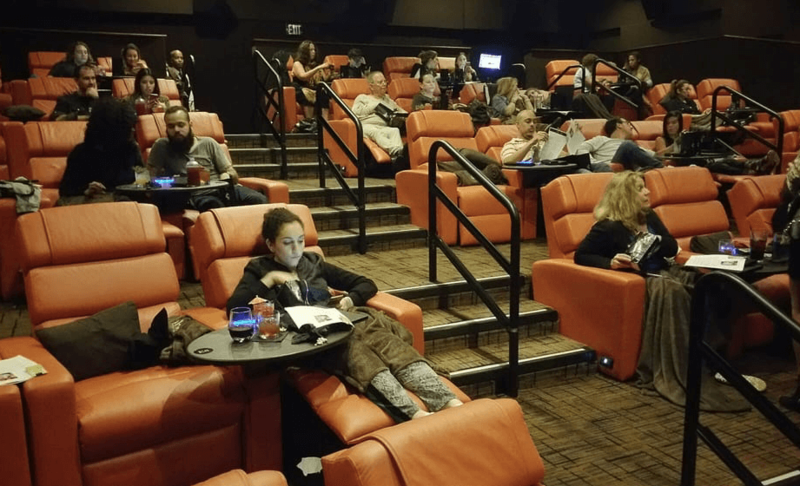 iPic Theaters are not your ordinary theaters, unless your ordinary theaters have overly large seats decorated with blankets and pillows. But if so, please tell us where you live. Waiters tend to you throughout the movie, taking food and drink orders. Imagine watching a movie at home, in bed, and your mom brings you all your heart’s (or in this case, stomach’s) desires. While your 21+ friends sip on cocktails during the movie, you can sip on mocktails: All the flavor, none of the over-age juice. 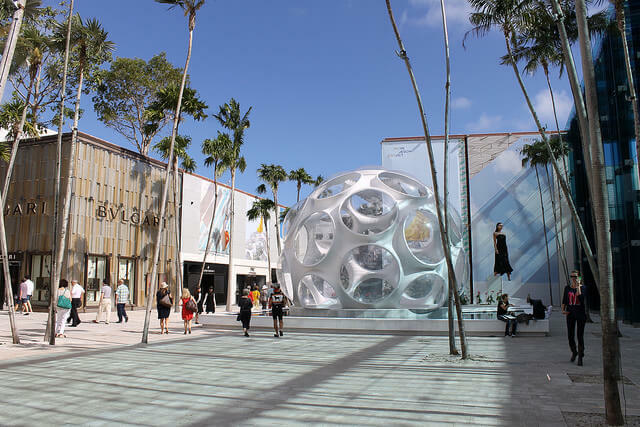 Strictly for window-shopping and Instagramming, the Design District rivals strutting down Fifth Ave. The awe-inspiring art deco style of the district gives you something to spend hours admiring, even if you’re not Ted Mosby, Architect. Window-shop at your faves like Louis, Fendi, Givenchy and Miu Miu. 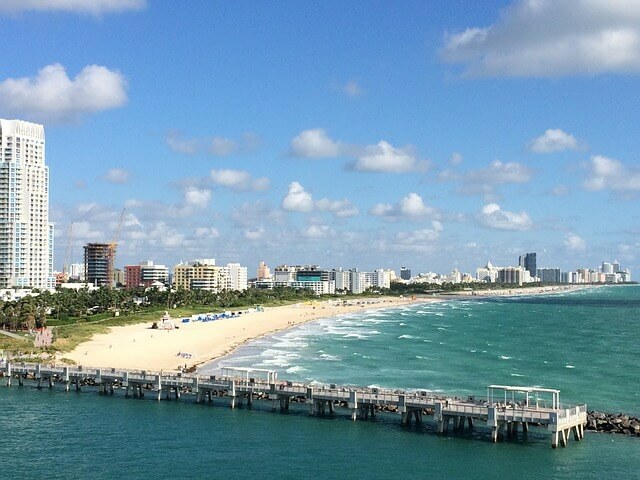 When people visit Miami, they go to the beach first. Take a walk down Ocean Drive. Spend the day tanning and bathing all along the Atlantic. For you wild ones, try the different water sports like paddle boarding, parasailing, jet skiing, kitesurfing, windsurfing, etc. “When I visited Miami, I had to see what all the hype about the beach was. My girlfriend and I went, and the day came and went super quickly. It’s the perfect place to just chill with some friends, and the water is really nice,” Florida State University senior Martin Damasco said. Grab your friends and head to the beach for all the wild and adventurous things you couldn’t do with your little cousins. Hop on Facebook and search for “Drum Circle Miami” to satisfy all your musical fixes. Gather around the beach in an authentic beach drum circle with a group of people you may never see again and just vibe. Bring your instruments, and let loose for the night among people who won’t care if your tone-deafness is too real. This one’s for the boys (and girls) who wanna go out and do something, but not hit up a club (that you’re not even legally old enough to go to) with music blaring through the speakers. 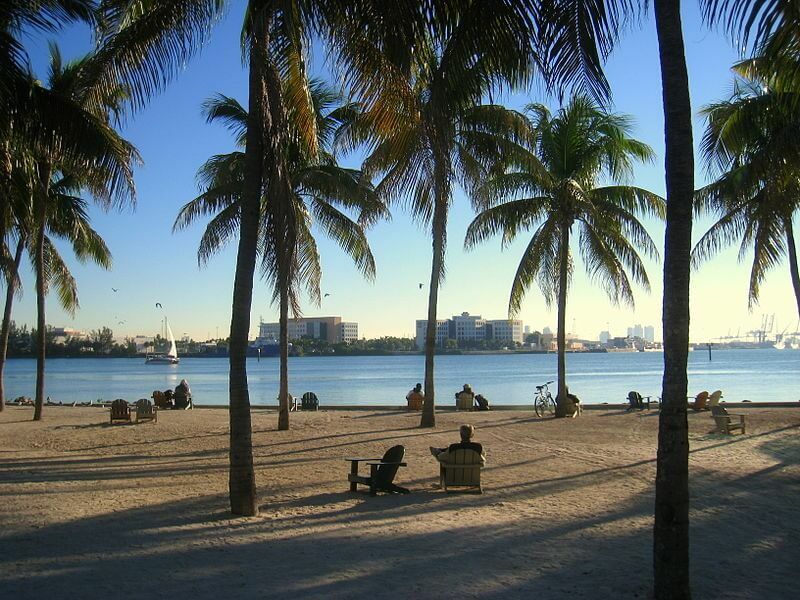 Once the Heat game finishes, or even before it starts, cross over to Bayside to grab a bite to eat on Biscayne Bay, walk around and maybe shop a little, get henna tattoos and take pictures with parrots. Out of Bayside, you can rent boats or take a tour of all the stars’ homes in the area. Bayfront Park houses outdoor music festivals like Ultra and Rolling Loud. When the festivals don’t take over, the greenery on the water makes for a nice place to chill with some friends, maybe even picnic. While your older friends hit up some of the bars, you can people watch, listen to live music or shop. 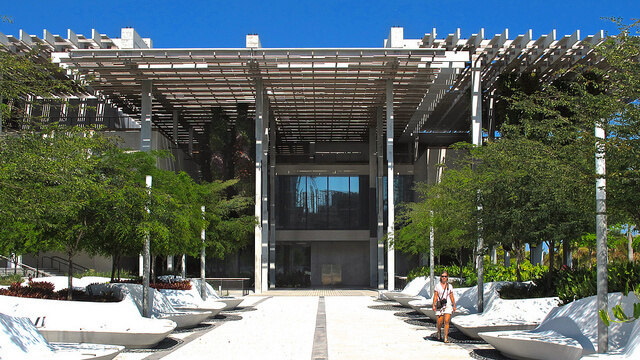 Filled with modern and contemporary art, PAMM can satisfy even those with minimal interest in art. Its prime location on the bay makes it a destination for tourists and locals alike. Hammock-like chairs where you can set up camp and spend hours working, reading, chilling, plus little blue strings that allow for some pretty dope pictures decorate the outside of the museum. 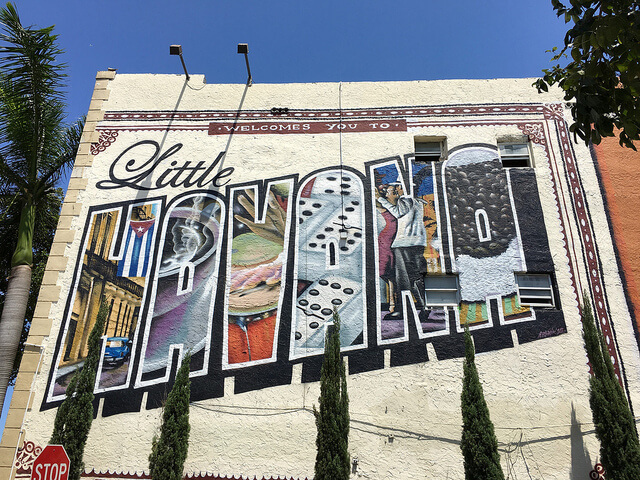 Little Havana represents the heart of Cuban culture in Miami. Domino Park stands in the center of the neighborhood. At any point in the day you can find abuelitos playing dominoes and smoking cigars. Across the street from the park stands the Azúcar Ice Cream Company, an ice cream parlor that dishes out artisanal flavors with a hint of Latino. “Little Havana has lounges to go to at 18 that allow you to relax and smoke cigars. Specifically, the cigar shops provide a vibe that bring the stories my family tells me from Cuba to life,” recent University of Miami graduate Mark Gomez said. While your friends may scope out Ball and Chain one night and sip on Cuba Libres, you can enjoy all the other non-alcoholic treats Little Havana has to offer. “Go to room escapes with smart people, and work together. Divide and conquer,” recent FIU law school grad Chris Hill said. Fox in a Box has five rooms you can choose from: Abandoned Zombie Lab, Prison Break, Nuclear Bunker, Bank Robber and for those of you over 18, Zodiac Serial Killer. Grab a few friends and head over to Fox in a Box to get all your built-up detective tensions out. Santa’s transforms Tropical Park into the North Pole of Westchester. Completely decked out in Christmas decorations, the holiday theme park makes Santa Land seem a little closer. “I mainly went a lot during high school. We would always get the annual pass, which was only $5 more than the regular pass, and we’d go multiple times. I went on dates there. I took my family there. I took my date’s family there. It’s just a fun place to go. It was always a place to be when you were four hours away from Disney but still wanted a thrill ride,” University of Florida senior Natalie Calvo said. Santa’s takes us back to our childhood years. 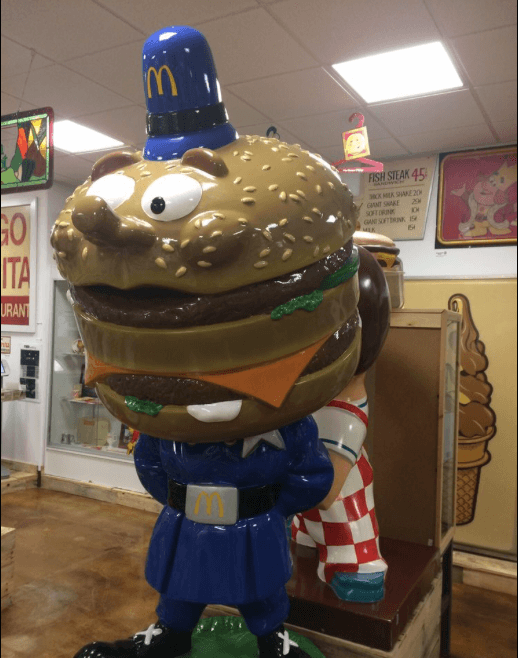 What started off as a small burger chain collection evolved into a 1,500 square foot museum with over 3,000 pieces of artifacts and collectibles. You’ll see pieces from Burger King, In-N-Out, McDonald’s, Fuddruckers’s, Wendy’s and Whataburger, just to name a few. Every 15-year-old Hispanic girl from Miami took pictures at this Italian villa nestled in Coconut Grove. The museum and gardens are visually appealing and transport you Italian Renaissance. 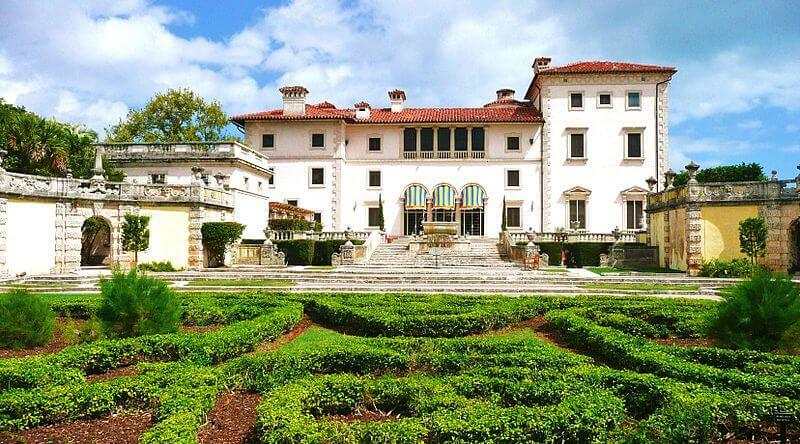 When in Miami, longing for Europe, head over to Vizcaya and just imagine sitting in a rustic Italian villa halfway across the world. 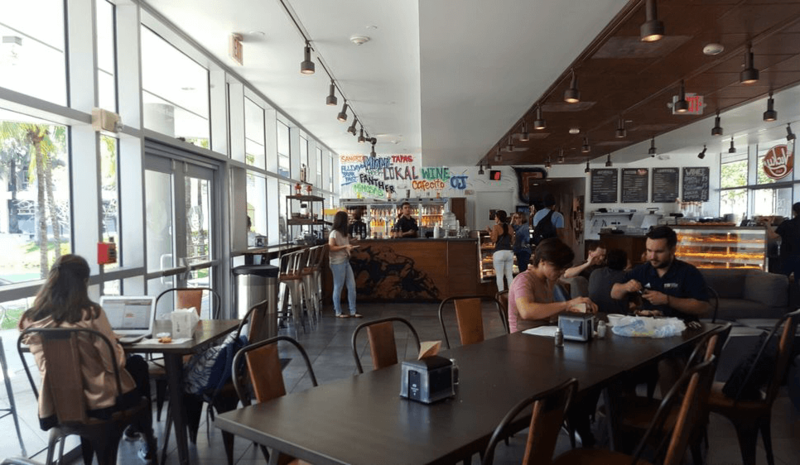 If you ever find yourself near FIU’s main campus, stop by Vicky Café @ the Frost Art Museum for Cuban pastries and a taste of Miami’s culture. Each night they have different events like open mic night and salsa night. Run by a family who has always longed to own a café, the familiar and friendly atmosphere encompasses the perfect place to kill time between classes. While your friends sip on some craft cervesitas, you can sit back and crack a cold one (juice) with the boys (and girls). The Key hosts the lifestyle of the rich and famous in Miami. 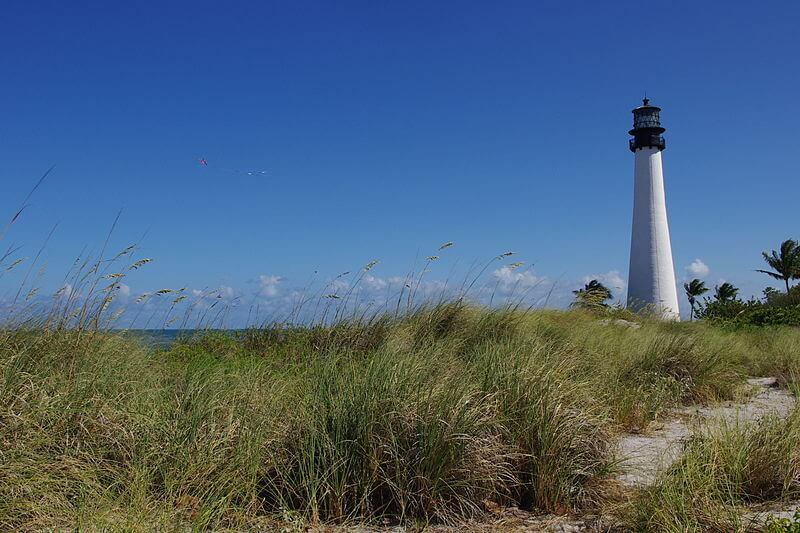 “It has all these trails that eventually lead to lighthouses and the beach, so it’s a lot of fun to just go for a day and explore,” UF senior Marissa Secades said. On the edge of the Key stands Miami Seaquarium for the kids or even for your older sea-loving friends. Swim with dolphins or watch from a distance, admiring their adorableness. Visit the first ever Sir Pizza, AKA best pizza ever: The sauce creates the perfect combination of sweet and salty and the cheese may as well melt in your mouth. Then head over to the Miami Marine Stadium to check out the old water sports structure now decorated with graffiti. “Key Biscayne has been a second home for me since I was a little girl. There are many things to do like biking in Crandon Park, having a picnic or work out at the park or even going shopping in the little boutiques,” Miami native Caroline Rodriguez said. 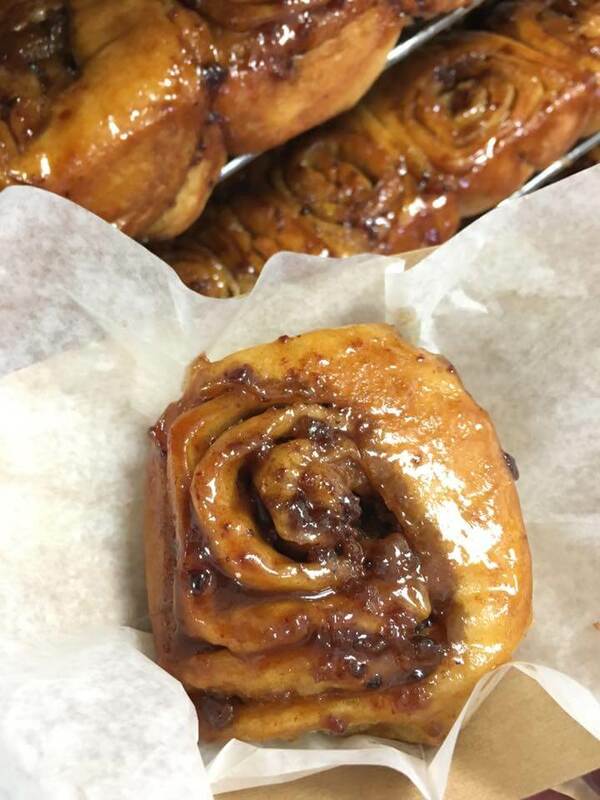 Known for its homemade cinnamon rolls drizzled with so much liquid cinnamon, it’ll make your mouth water at simply the sight. Heck, the wafting smell causes your mouth will start watering before you even see the heavenly sweets. Not to mention, their outrageously delicious milkshakes. “Knaus Berry Farm has been a place I go to every year with family around the holidays. We go to enjoy their delicious cinnamon rolls, their shakes and even do some strawberry picking,” FSU senior Hannah Oria said. Knaus Berry Farm appeals to tourists and locals alike. You can take home a dozen cinnamon rolls and have automatic breakfast for the next two weeks. The Grove represents another one of those places where you go to look and not buy. Drive by the old-style coral homes that line the breathtaking neighborhood streets in the area. Check out Monty’s on the harbor for some killer crab legs. Grab brunch at Greenstreet Café, and then walk on over to Cocowalk and do some more window-shopping. 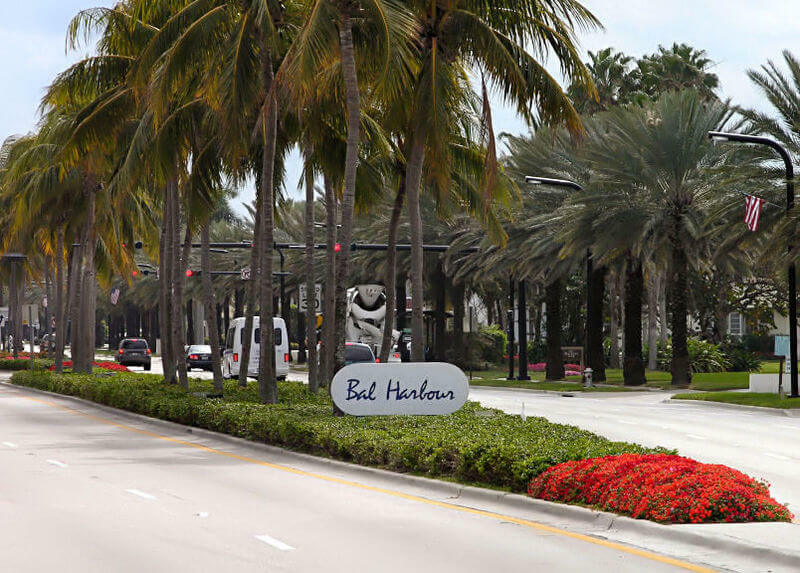 Head north up the Atlantic Ocean and hit up Bal Harbour. Slide on over to Haulover Beach and make your way towards the sandbar for a regatta, AKA a boat party in the middle of the ocean. “I love shopping, and though Bal Harbour Shops are a little out of my price range, it’s always fun going and looking at all the fancy stores,” FSU senior Regina Sanquentin said. Do a little more window-shopping, or save up and blow your money on those Jimmy Choos you found online the other day. 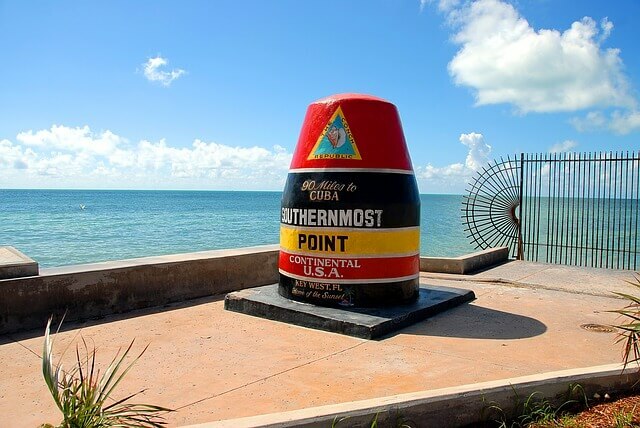 You won’t find a Miamian who hasn’t gone to the Keys for the weekend at some point. “When I go to the Keys, it’s like a mini getaway, especially when I’m stressed about work, school and my personal life. The ocean helps me relax. Getting out on the water and going fishing and swimming takes all your worries away for that short period of time and helps you really focus on what’s really important in life,” Miami native Jacqueline Carrasco said. The Keys give way to the perfect getaway when you need to disappear for a little. Hit up the Perfect Vodka Amphitheatre and see your favorite band or artist live. Despite the name, the Amphitheatre welcomes people of all ages, making it the perfect spot for under 21 fun and jamming out real hard. Taverna Opa, a.k.a. Opas, encompasses Miami nightlife for people under 21, minus the ratchetness of some of the 18+ clubs. 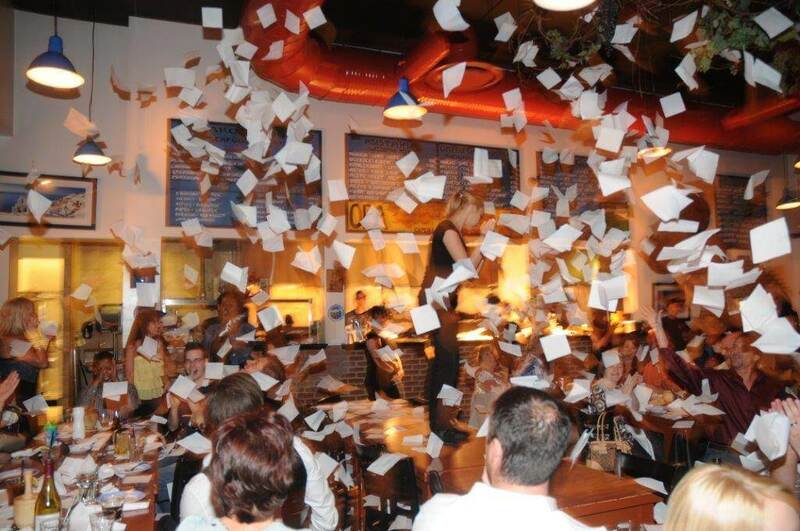 At Opas, you go, you eat and you dance on tables. Sometimes plates get thrown on the floor just to add emphasis to the night and honestly, the sound of glass breaking creates an even more fun atmosphere. Next Post: What’s Going On with Uber and How Does that Affect You?